Fruit brandies are comparatively expensive - right! But until the fruit comes into the glass in a refined form, numerous working steps and hours are necessary. Planting, cultivating, harvesting, transporting, controlling, mashing, fermenting, distilling, testing, storing, bottling, labeling, packaging, packaging - and in addition patience, time, craftsmanship and passion are in demand. If you take a closer look at all the individual production steps until the fruit comes into the glass in a refined form, you will quickly notice that the performance here tops the price. Everything starts with the fruit and that does not mean directly the harvest. The fruit farmer must first find the perfect place to plant the trees. These must then grow over years and be regularly maintained so that they later bear fruit. When the fruits are ripe, they are harvested. Sometimes this is still done by hand, as in the Zibarte, which is very complicated and time-consuming. Ideally, these fruits are transported directly to the distillery, so that they arrive there still fresh and can be further processed directly. Before the fruits are mashed, the burners subject them to strict quality control. Especially for cherries, the "degrees Oechsle" are measured. Only the fruits that meet the strict requirements are processed further. Stone fruits are pitted and pitted fruit is removed so that the taste of the distillate is not affected by bitter substances. Then the fruits are crushed and mashed. 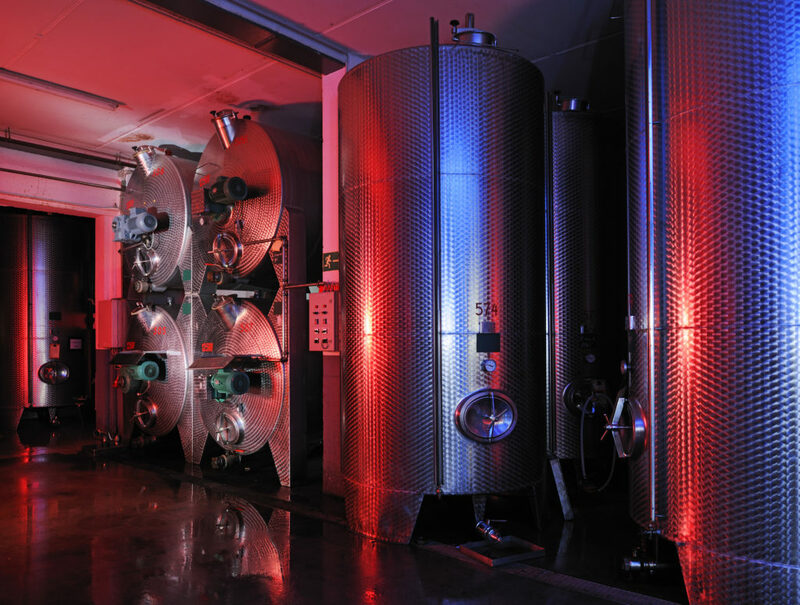 In refrigerated fermentation, this process can take up to three weeks. 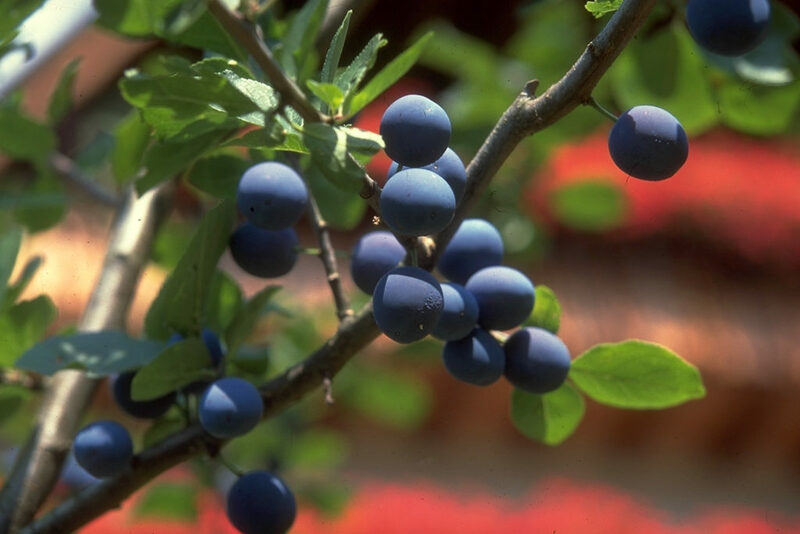 Fruits that get too little fructose, however, are loaded in alcohol, called maceration. Once the mash has finished fermenting and has undergone quality control, the burning begins. This process can take up to 10 hours. 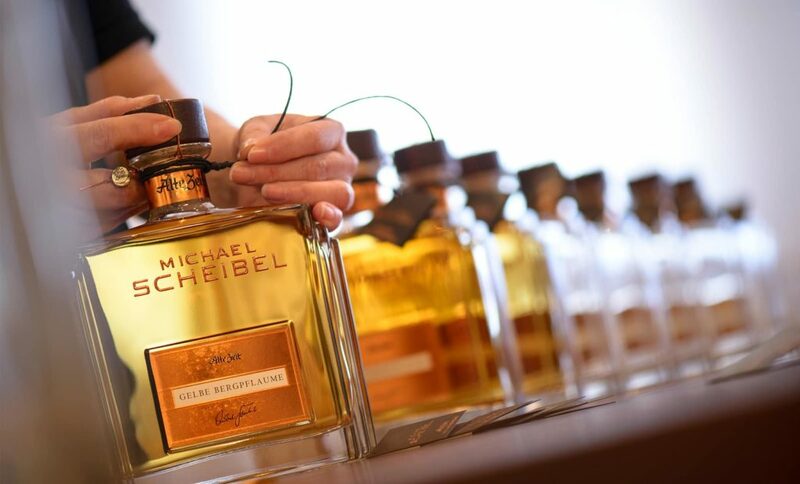 In the case of Scheibel, the distillate is usually distilled twice, first the crude and then the fine firing, and for quality reasons, this is done in two separate pot stills. 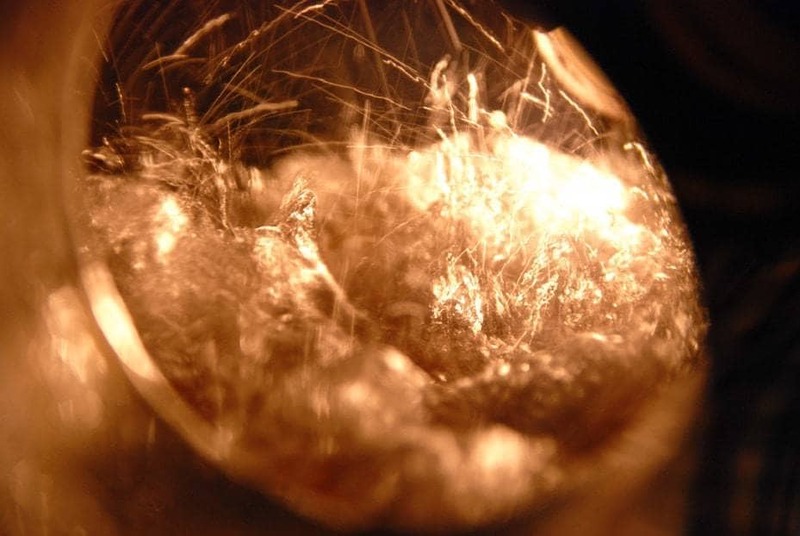 A peculiarity is that we distill our fires in the distillery 'new time' over gold. This gives the fires their own character. Just like the "Old Time" plant, which still distils over wood fire a hundred years ago. Laboratory control is mandatory to ensure consistent distillate quality. Only then is the fire brought to drinking strength with water. 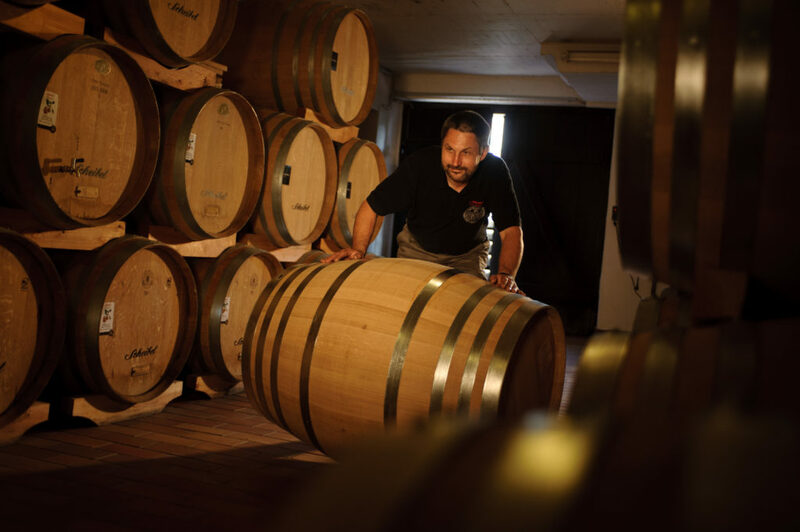 Now follows one of the most important steps in the production of noble brandies, the storage. Only then can the fire calm down and develop its full flavors. This can be done in glass, clay, stainless steel or oak or acacia barrel, depending on the product. It is not uncommon for a product to mature in the warehouse for 10 years, because only when the product has reached its ideal maturity can it leave the warehouse. For this purpose, quality checks are carried out regularly and tasted to match the ideal time when the product has reached the desired mild fruitiness - by the way, Scheibel still a matter of course! Before the products go on sale, they are bottled and labeled in specially designed bottles. However, many products only receive the final touch when they are finished. At the so-called "green table" details are attached to the bottles in true handwork. Thus, the distillates stand out not only in terms of taste, but also optically from commercially available goods. Learn more about that combustion process as well as the differences of Distillation over gold in our distillery, new time 'and the Distillation over fire in our distillery, Alte Zeit '. We also tell you more about the storage the noble fires, rare fruits which are used by us and the barrel production.